Northend is north east of Kineton. Northend Primitive Methodist chapel was opened in 1855 and closed before 1940. 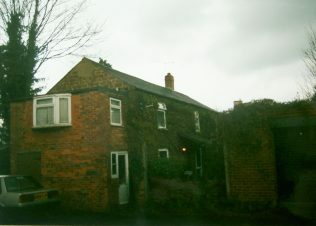 At the time of Keith Guyler’s photograph in 2000 it was a cottage. 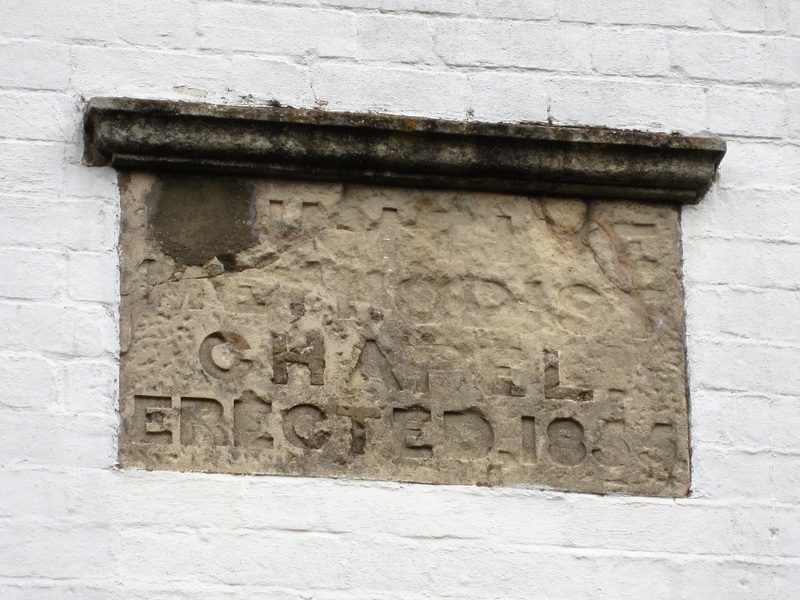 H Platt writes about the opening of the chapel in the Primitive Methodist magazine. “This is a hamlet, in Burton Dassett parish, situated near the far famed Hedge Hills. It contains about 500 inhabitants, and has a Wesleyan chapel and an Episcopal Chapel of Ease. It was missioned twelve years since by Joseph Metcalf, one of our esteemed local preachers, when the way opened for regular services, which have been held in different cottages, but all of which were inconvenient. The chapel was just off Top Street although it is not accessed by Google Street View in 2009.l The Wesleyan chapel is clearly marked. Can anyone confirm it is still there? Thanks to Anne Langley for the recent picture of Northend chapel. 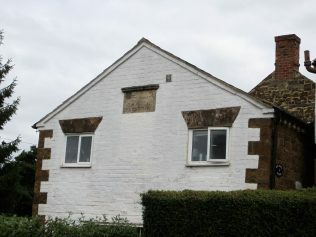 Has the photograph been taken from the opposite end of the chapel or has the extension been taken down?